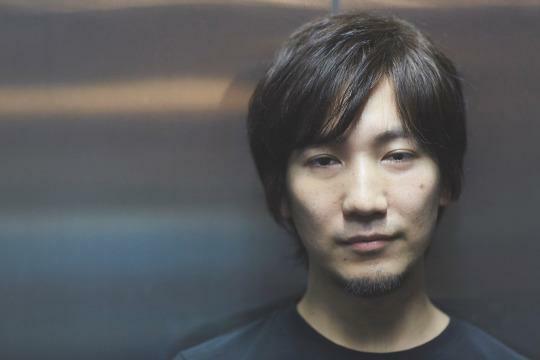 Daigo “The Beast” Umehara continues to add to his global appeal as he is set to become Twitch’s first Global Brand Ambassador, the fighting game star announced on his live stream late Friday. The Red Bull Athlete will continue his live stream on Twitch every week, and use it as a platform to communicate and interact with his fanbase as well as share his skills and knowledge to help the fighting game community grow. 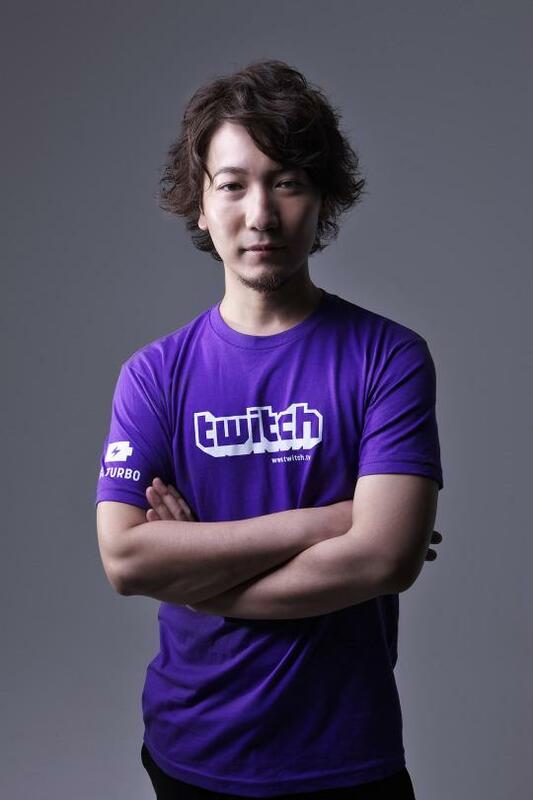 Daigo also announced he will be attending Twitch Con, which takes place in San Diego from Sept. 30 – Oct. 2. “As Twitch’s Global Ambassador, I will continue creating entertaining moments with viewers. I hope to be their inspiration as much as they are a big inspiration to me,” Daigo said. Daigo recently signed on with Red Bull, choosing to end his sponsorship deal with Mad Catz. He remains an “alliance partner” with the beleaguered peripheral manufacturer. The Street Fighter legend made his return to the Capcom Pro Tour at Stunfest 2016, where he finished in seventh place after a loss to Team Razer’s Ai “Fuudo” Keita. Daigo will make his first North American appearance on the Capcom Pro Tour at CEO 2016, which takes place June 24-26. Michael Martin covers all things related to Street Fighter V and the FGC. Follow him on Twitter @Bizarro_Mike.